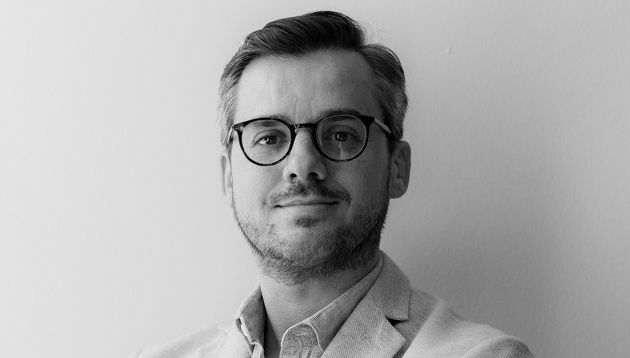 Geometry Malaysia has appointed Filipe Lampreia (pictured) to the role of head of planning, replacing Abhinav Sharma who joined Dentsu One as head of strategy in May this year. 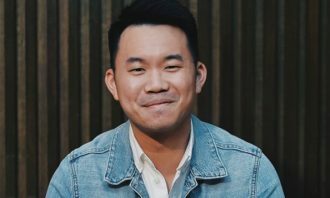 Reporting to CEO Kenny Loh, Lampreia will work together with him and ECD Michael Fillon to drive the agency in an “integrated and disruptive” manner, Geometry’s spokesperson told A+M. Lampreia is responsible for going beyond traditional data research and insights to understand the needs, behaviours and mindset of consumers. This will be done using the agency’s purchase decision journey tool that maps the customer journey, identifies pivotal moments and provides unique pivotal experiences. This is in a bid to ensure its brand strategies can be extended to disruptive experiences, creating more integrated and efficient campaigns and delivering more significant results to clients. Prior to joining Geometry Malaysia, Lampreia was regional strategic planning director at independent agency Visual Latina based in Atlanta, for Coca-Cola Global/North America and Kellogg’s Latin America. Previously, Lampreia was also head of strategic planning at Geometry Costa Rica and Geometry Mexico. During his time in both offices, he worked for different clients at global, regional and national levels. These included British American Tobacco, Danone, Mondelez, Kimberley Clark, Mazda and Huawei, among other clients in the areas of shopper marketing, trade, digital, e-commerce and experiential. He also worked at Ogilvy Costa Rica and Saatchi and Saatchi Brazil. He has more than 15 years of experience and cultural knowledge of different agencies and markets. According to Geometry, Lampreia also has the “keen ability” to develop and implement marketing, advertising and shopper marketing plans to identify and profit from new opportunities, as well as drive innovative strategies to inspire the creation of integrated and effective engagement campaigns. 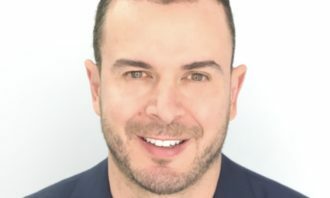 In a statement to A+M, Lampreia said he always aspires to be “steps ahead” in understanding consumers and ways to connect with them. He believes that the more individuals know about decoding the human mind and behaviours, the more companies will understand the “holistic process” of how they can interact, engage, create brand love and change consumer. 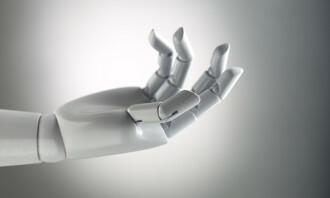 This can potentially improve the efficiency of advertising worldwide. “I didn’t come to Malaysia to follow the conventional way of doing advertising. For me, it is all about uncovering the steps of consumers through their purchase journey, identifying tensions and trends, discovering new moments, creating new touch-points and using new technologies,” he said. Geometry’s spokesperson told A+M that the agency’s vision aligns with Lampreia’s experiences in Costa Rica and Mexico. “When the agency values, opinions, beliefs and ambitions are common and shared by other people, attracting talent is much easier,” she said. Using Ogilvy K1ND’s StoryBuilder, the WeChat-embedded H5 immerses visitors within a virtual reality world featuring an exhibition .. 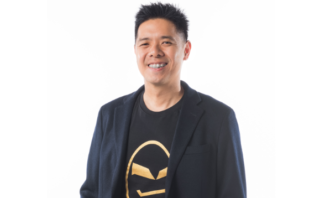 The digitally-driven campaign aims to encourage users to sell their items on the Mudah.my platform to make way for greater prosper..
GOJEK’s global head of transport, Raditya Wibowo, said that the company looks to partner local brands that align with its mission ..